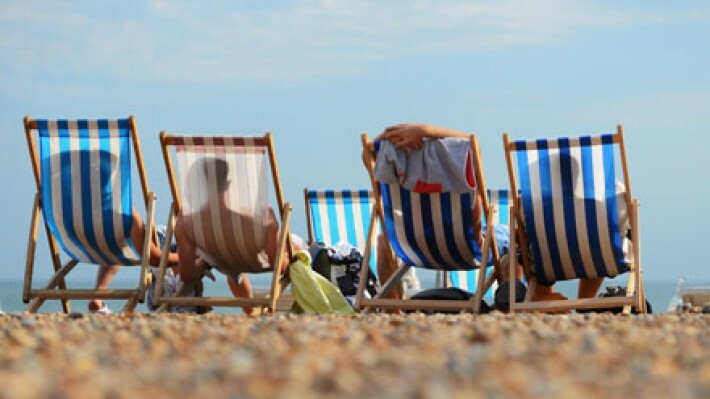 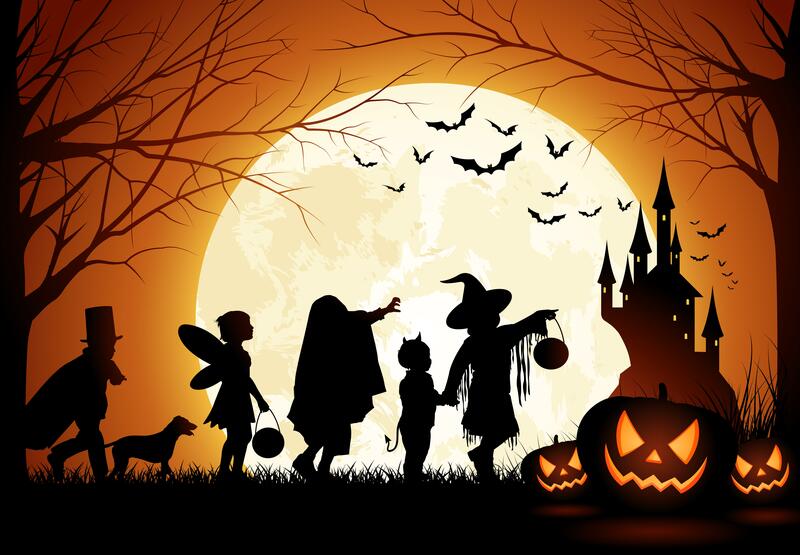 With the May bank-holiday fast approaching and the June bank holiday hot on its heels we thought it prudent to offer a list of do’s and do not’s if you plan on taking a holiday. 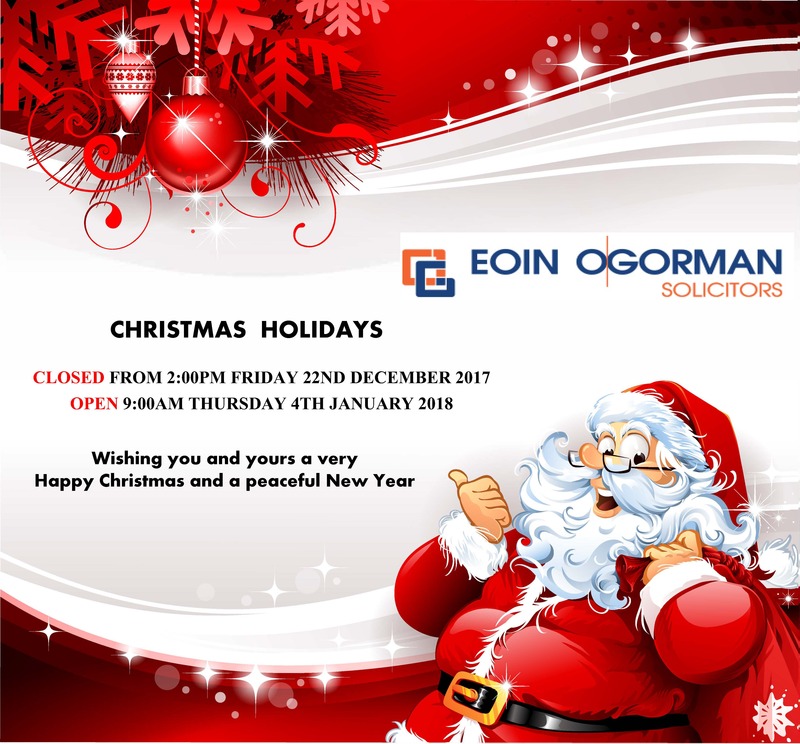 EOIN O’GORMAN SOLICITORS are delighted to announce that Caroline O’Connor Solicitor and staff have joined their practice in their new offices at Crescent Quay, Wexford. 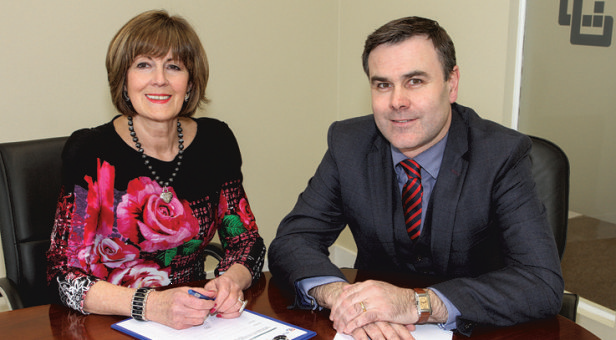 Caroline is an experienced general practice solicitor, well known throughout the county, having had her own business at Cornmarket for the past 35 years. 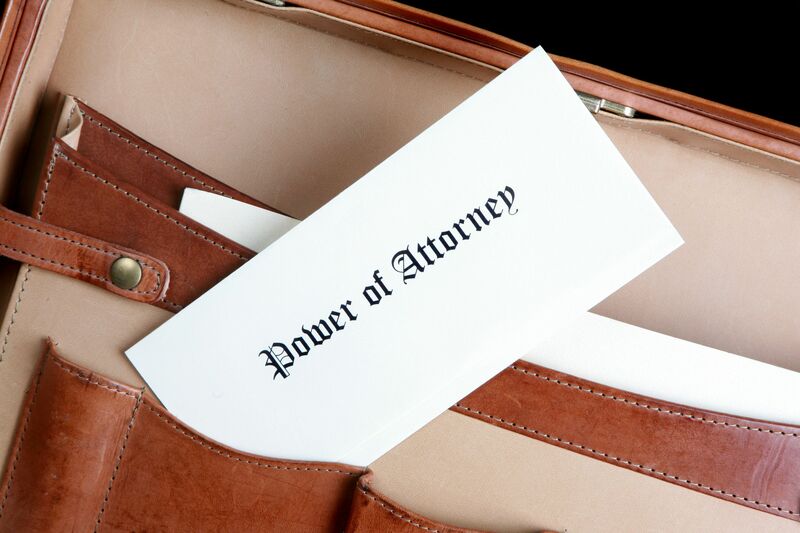 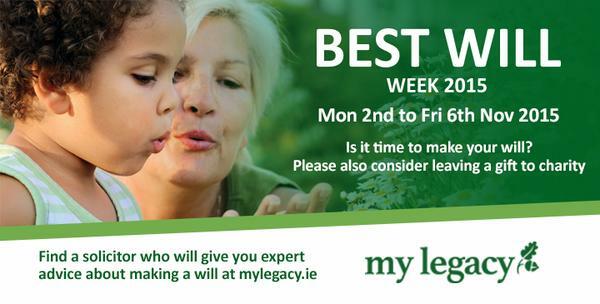 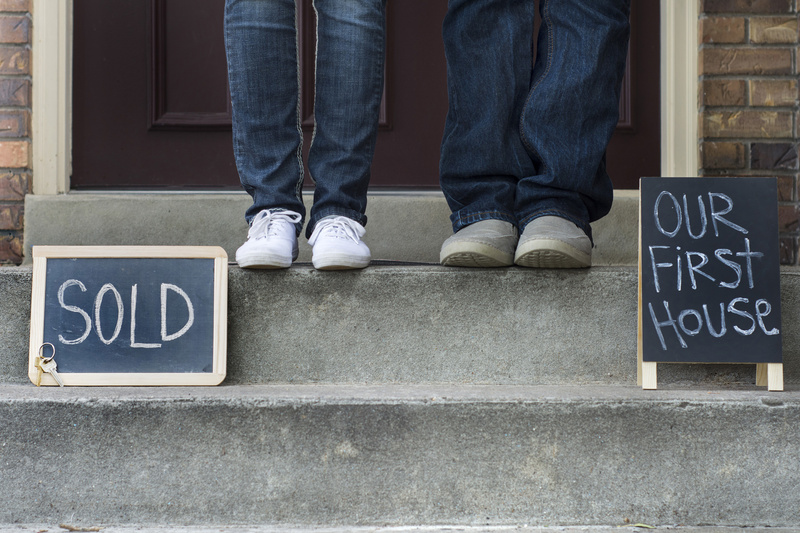 Make your will with Eoin O’Gorman Solicitors during ‘BEST WILL WEEK’ between Monday 2nd – Friday 6th November 2015.